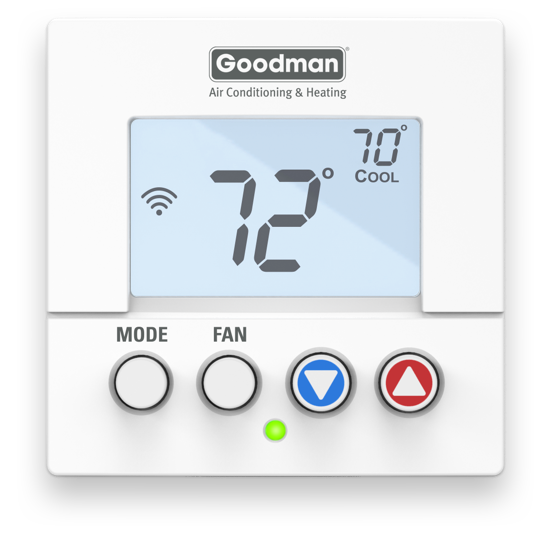 The most affordable WiFi thermostat with advanced features, Amazon Alexa compatibility and Local API. Explorer Mini packs big thermostat features into a small footprint and is the most affordable Wi-Fi thermostat on the market. 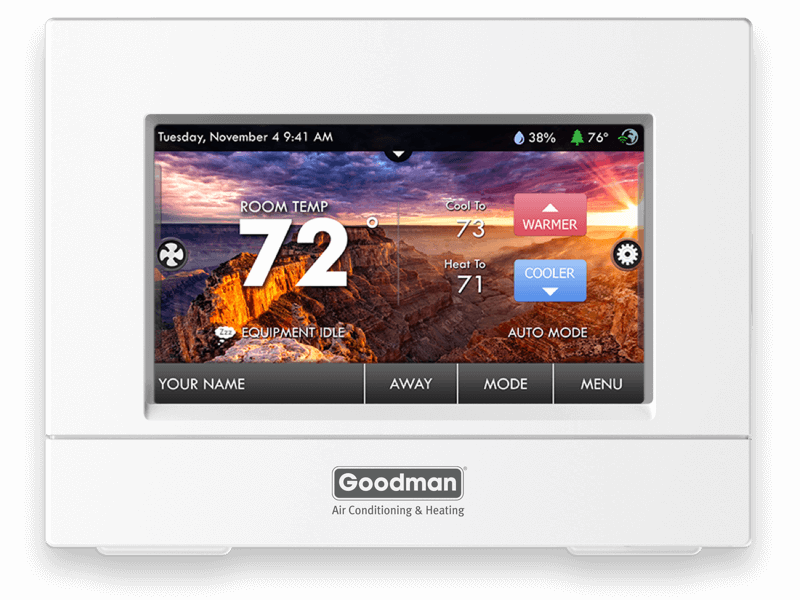 Just 3.2 inches wide by 3.2 inches high and less than an inch deep, Explorer Mini residential and commercial programmable Wi-Fi thermostats help save energy and improve indoor comfort while taking up less wall space.